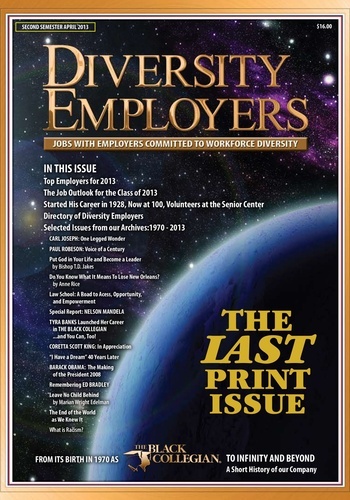 IMDiversity.com was conceived by THE BLACK COLLEGIAN Magazine, now known as DIVERSITY EMPLOYERS Magazine, which has provided African-American college students with valuable information on career and job opportunities since 1970. IMDiversity.com is dedicated to providing career and self-development information to all minorities, specifically African Americans, Asian Americans and Pacific Islanders, Latino/Hispanic Americans, Native Americans and women. 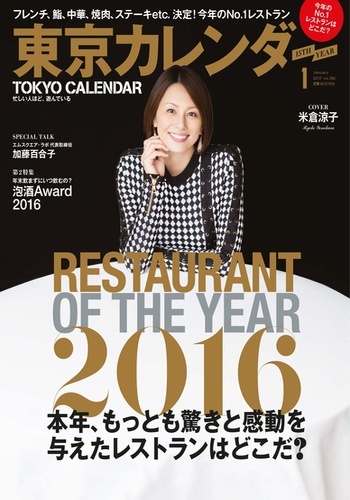 Although this is our last print issue, expect many more Digital Magazines! 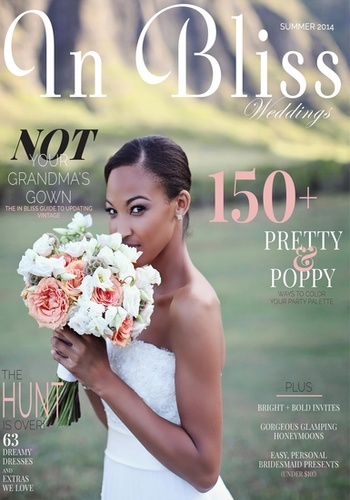 A wedding magazine by InBlissWeddings.com. Unique bridal inspiration! This issue: Great Gatsby-inspired Photo Shoot; Vintage Style Section; Glamorous Honeymoon and wedding locations and more! 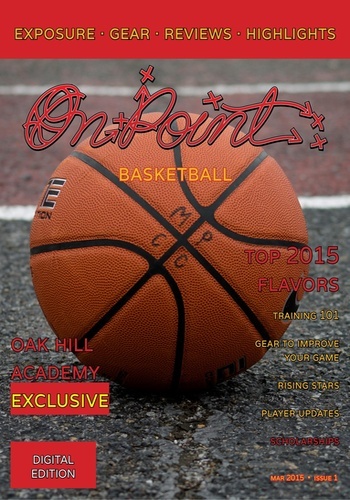 OnPoint Basketball is the magazine that gives back to the players and readers that make it all possible. Featuring exclusive interviews with top coaches & professionals, and expert reviews of the hottest flavors available. Highlighting the rising high school stars in the nation, and checking in with past coaches & players. Dive in, and get on point! 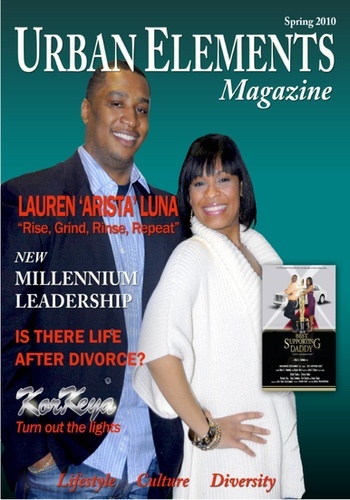 Touching on controversial topics, Urban Elements Magazine is a magazine that is formed through an urban landscape and mirrors our diverse world. It is the voice of a community of people in search of truths, excellence, & a better way of life. BRICKJOURNAL magazine (edited by Joe Meno) is the ultimate resource for LEGO enthusiasts of all ages. It spotlights all aspects of the LEGO® Community, showcasing LEGO events from around the world, tips and tricks from top professional builders, and galleries of one-of-a-kind LEGO models. Each issue offers contributions and how-to articles by AFOLs (Adult Fans of LEGO) worldwide, new product intros, Jared K. Burks' regular column on Minifigure Customization, step-by-step "You Can Build It" instructions, and more! 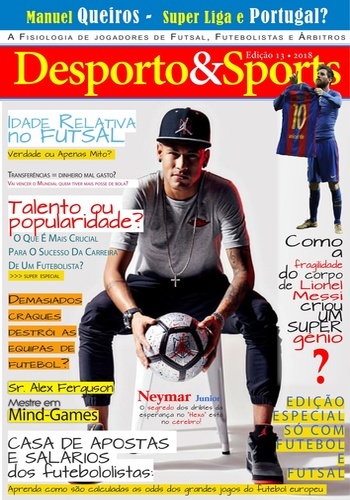 Desporto&Esport é um Revista digital mensal, suportado por uma plataforma online (www.desportoeesport.com), que tem como seu principal propósito pensar e fazer pensar o desporto em todas as suas vertentes. 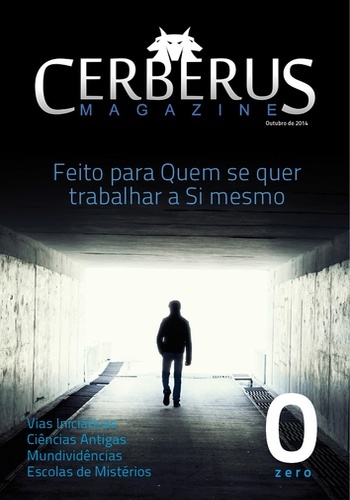 Dando especial destaque a questões que derivem da estratégia e da gestão, como o negócio, o marketing ou a organização. Sem no entanto, esquecer o impacto social do desporto ou as questões éticas, legais ou filosóficas que levanta.